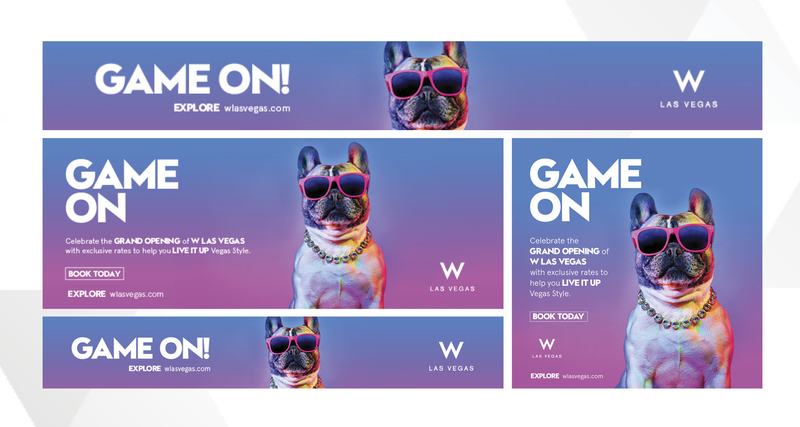 Creating a banner takeover for W Las Vegas preceding their much anticipated opening on nytimes.com. The otherwise very subtle New York Times website was fully immersed in these colorful teaser banners. We are looking forward to hearing from you. Feel free to reach out to us through either channel below.